I worked this peacock quite a while ago before our awful quakes & quite forgot to post it here! 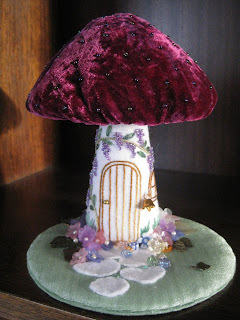 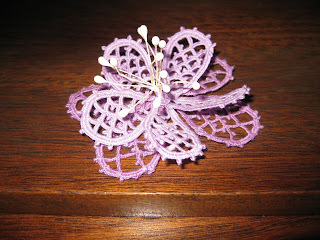 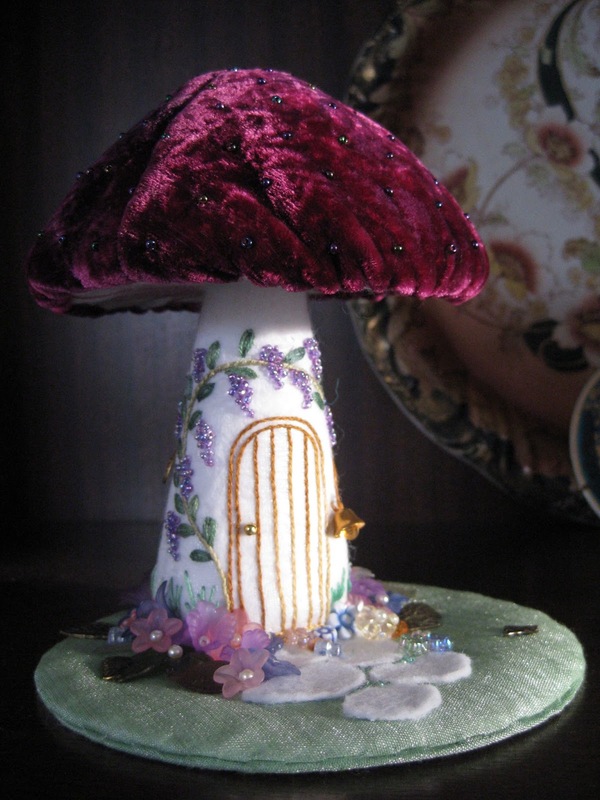 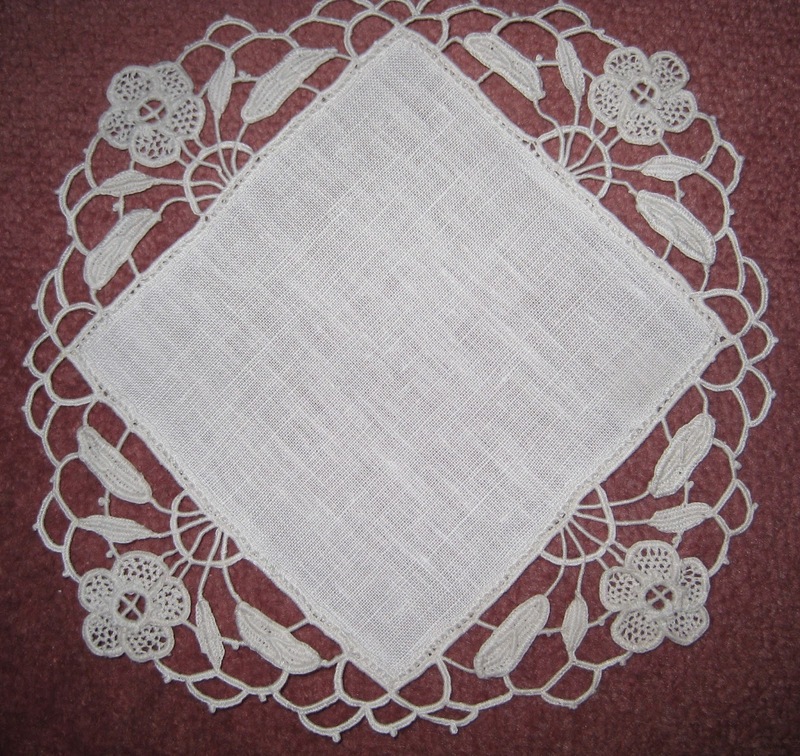 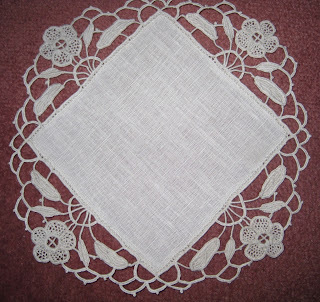 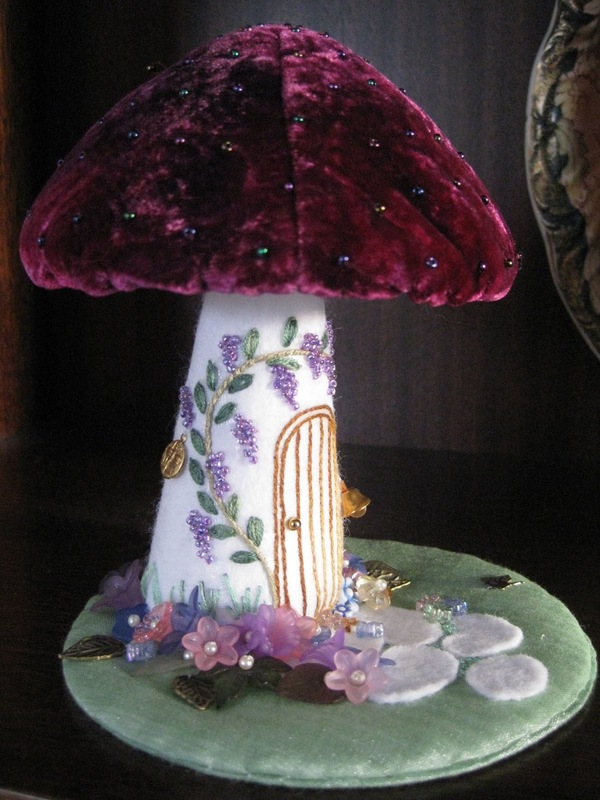 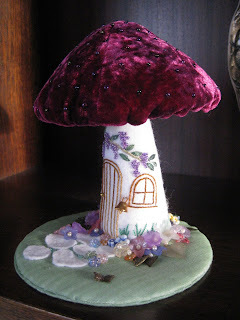 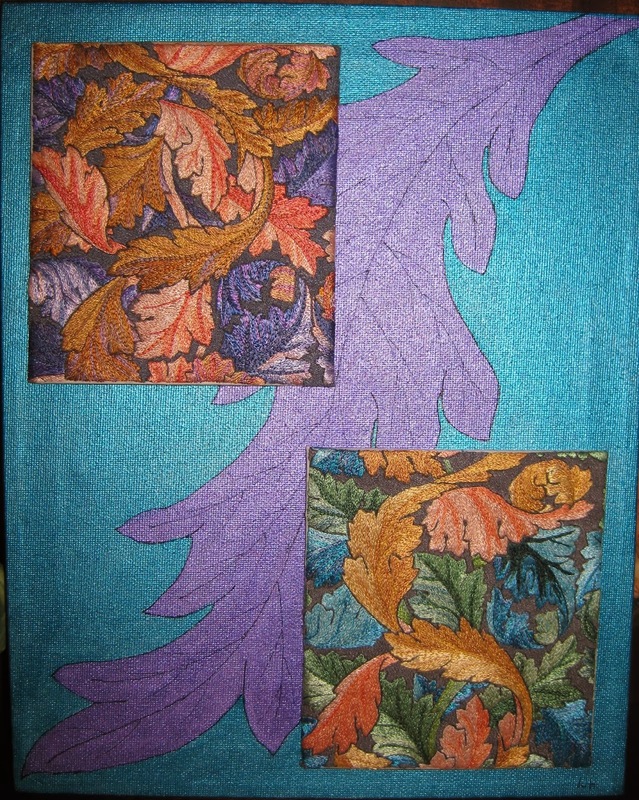 I did it in the Stumpwork tecnique but it does not show to advantage here. 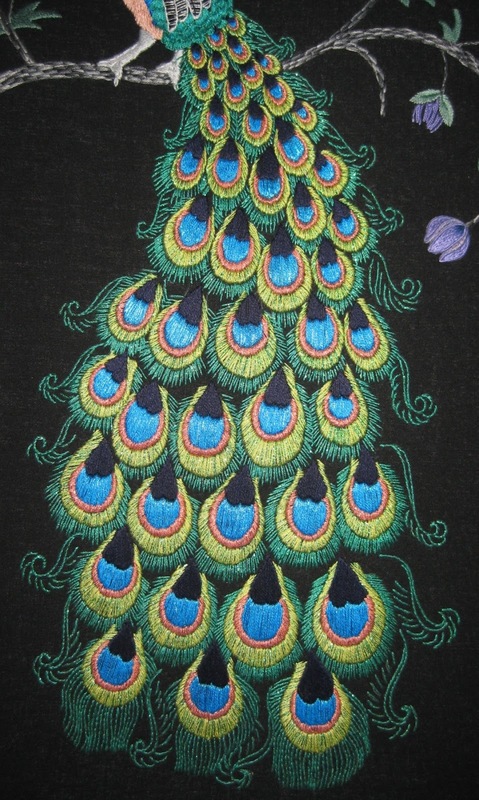 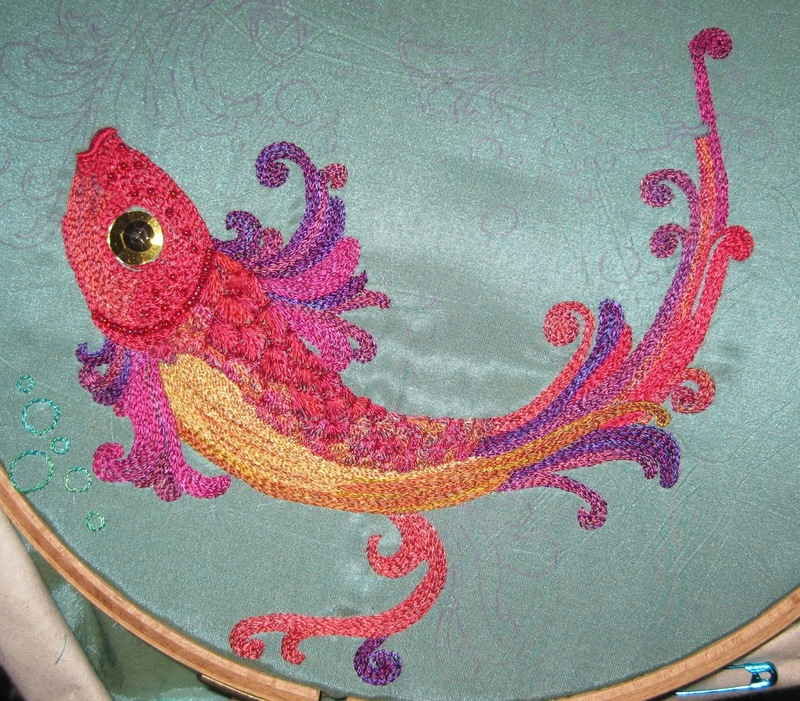 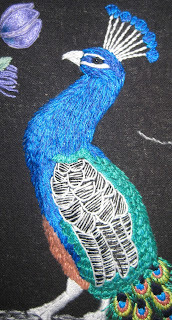 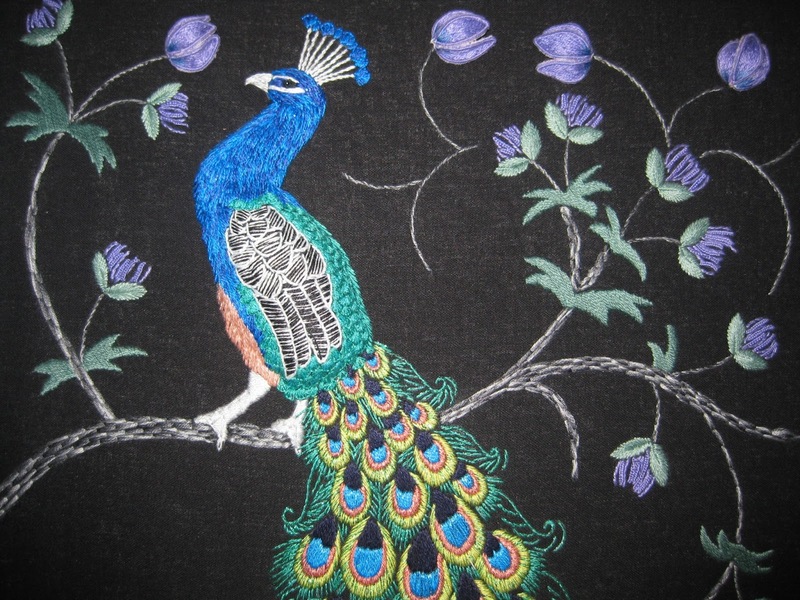 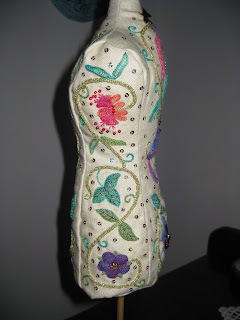 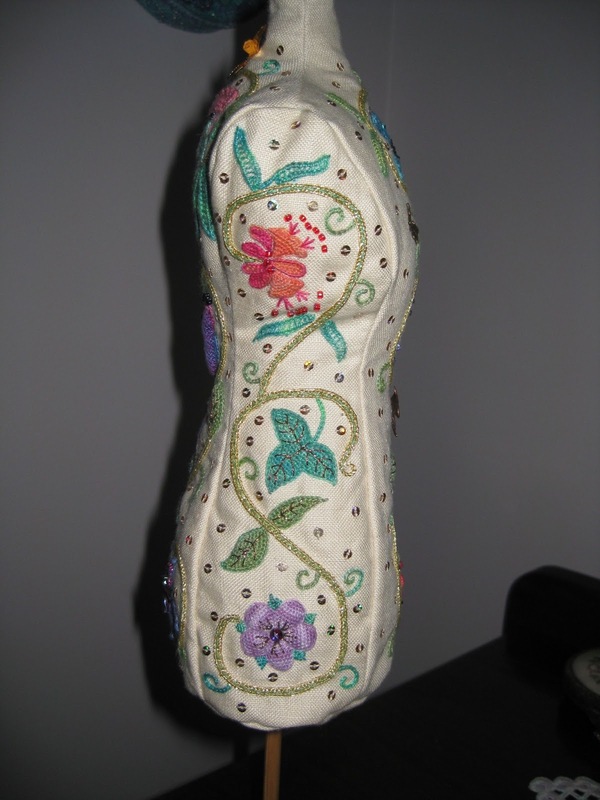 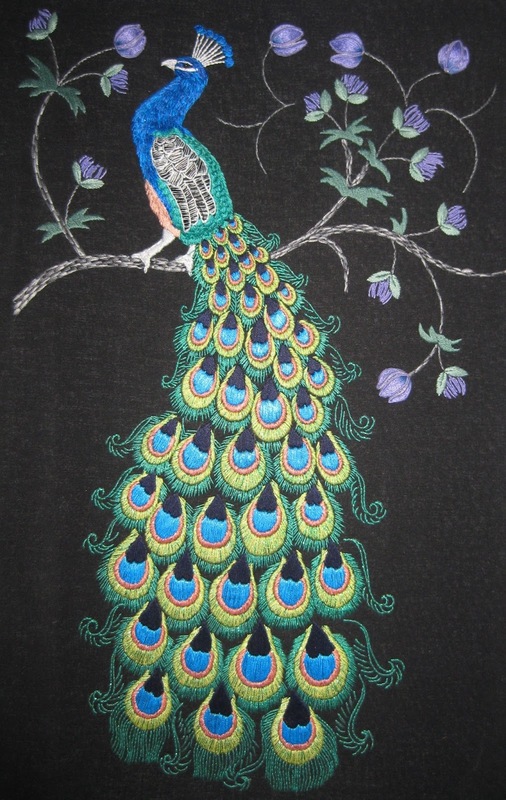 Used DMC rayon threads plus metallic threads to simulate the shimmer on the peacock's feathers. Flowers are also raised like the peacock's body. 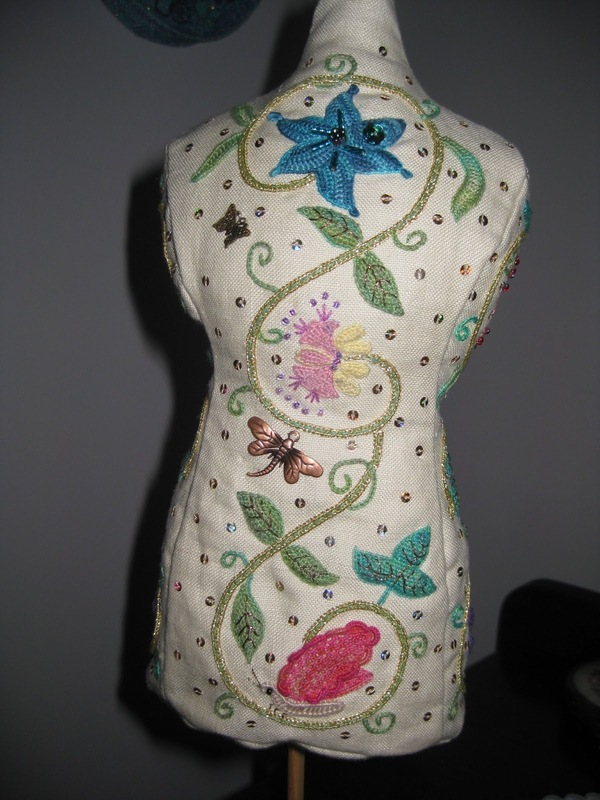 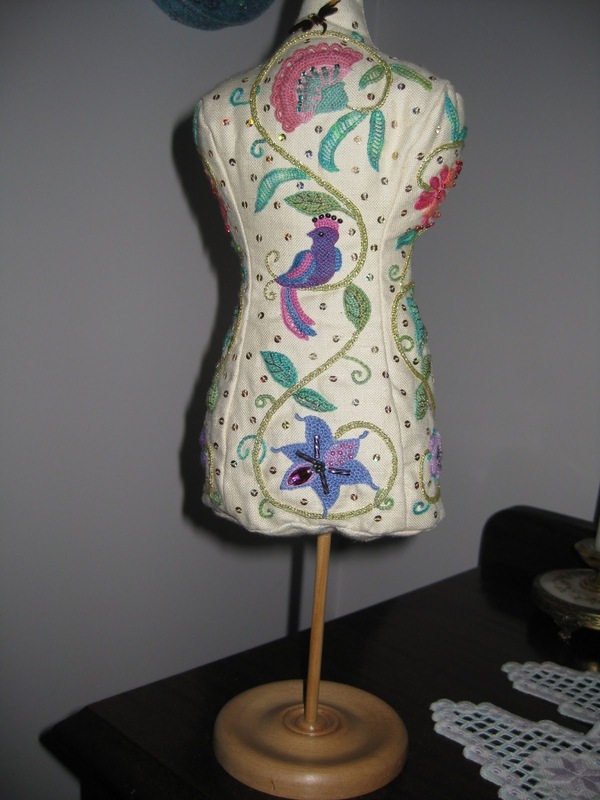 Each petal worked then applied to the background fabric. The body & crest on the head.